I have been busy this week in wedding shopping. Keeping myself busy in exploring latest fashion trends is what I love. And then sharing the current trends with my readers is always fun. As now we are talking about current wedding dresses trend, I would like to tell you that open back wedding dresses are huge this wedding season. All brides are seen in love with this current open back wedding dresses as these look incredibly enticing. I would say that wedding dresses at Cocomelody with back open is the steamiest fashion trend. Backless Wedding Dresses lets brides get creative with their outfits and make a unique style statement. 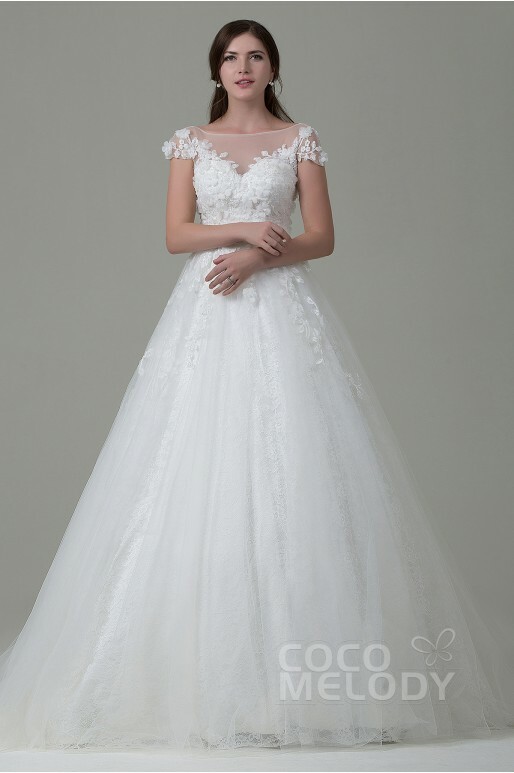 Check some of the exquisite wedding dresses available at Cocomelody. These are made-to-order dresses which can be customised according to your choice of color and fit. 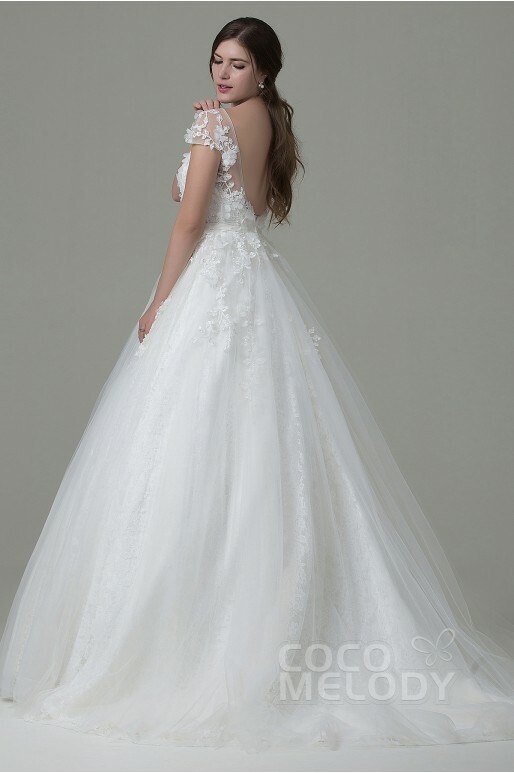 This perfect A-line Tulle,Open Back Wedding Dress with Appliques is perfect attire for your wedding day! This sheath-column straps, natural train lace Ivory Open Back Wedding Dress is one of my favourite dress from Cocomelody. I love lace dresses as they look simple yet elegant. You can find many such sophisticated wedding dresses at their website. This classic natural train organza satin open back wedding dress with appliques and ribbons looks ravishing! The fabric is soft, the design is elegant, and the back open style is trendy. And here is a surprise for all my readers, yes! Its about the SALE running at Cocomelody where you can get $25 off on wedding dress above $200. You need to apply this code W25.This sale ends of 29th feb. So hurry and shop soon! Awesome post keep it up! !